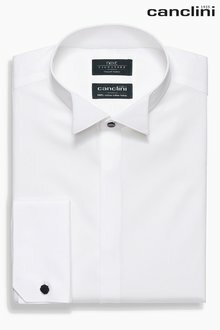 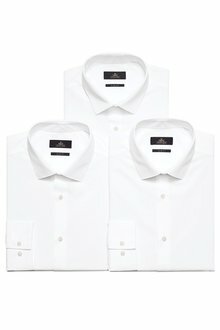 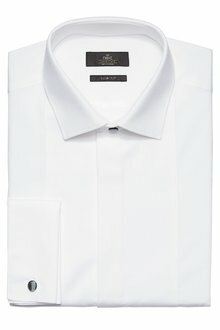 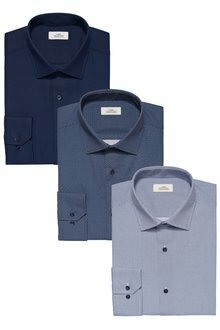 A man’s wardrobe without a few quality pairs of shirts is no wardrobe at all! 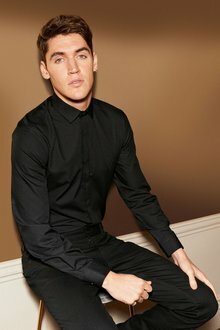 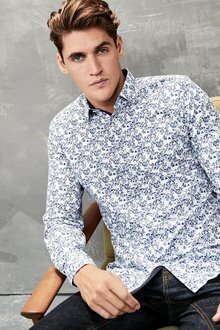 Refresh your style with our range of long and short-sleeved men’s shirts for all occasions! 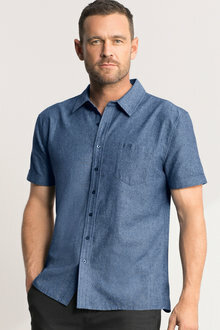 Throw on a shirt with a pair of jeans and you’ve instantly lifted the game. 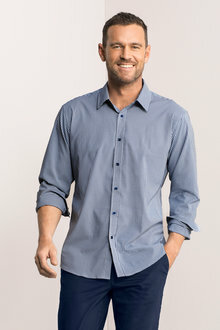 That is the value of a good men’s shirt. 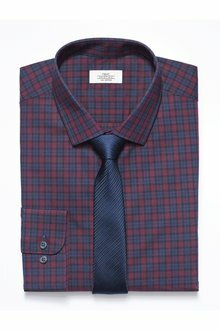 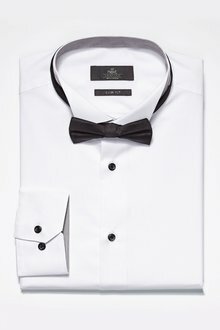 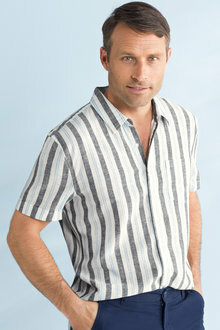 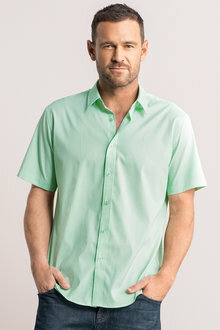 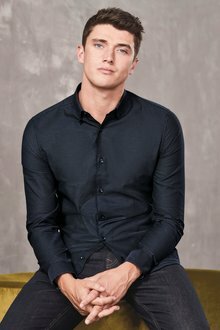 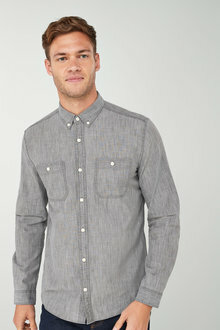 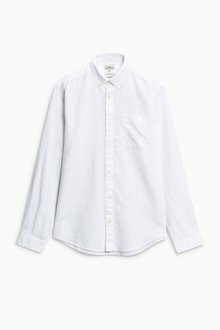 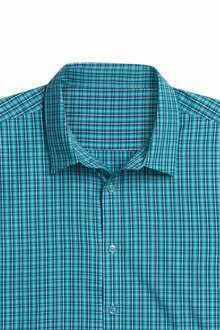 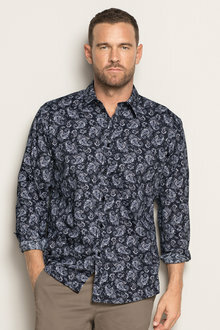 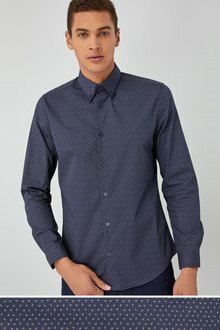 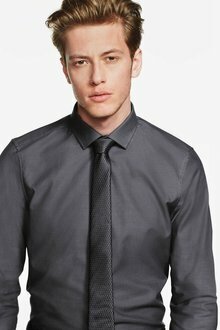 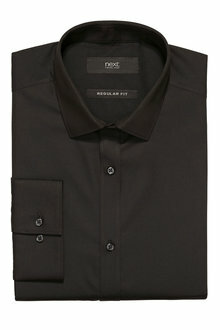 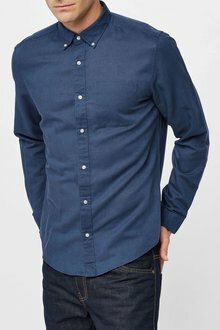 EziBuy stocks a range of top-notch men’s shirts for all occasions. 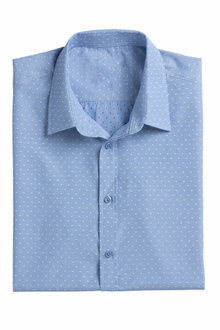 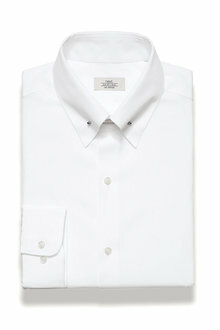 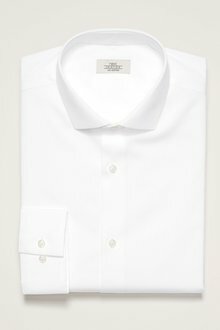 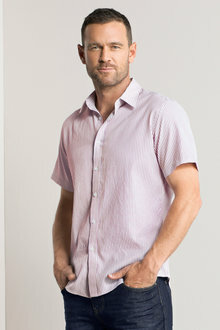 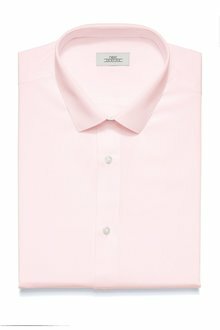 For the warmer months, browse our range of short-sleeved shirts in lighter colours perfect for any occasion. 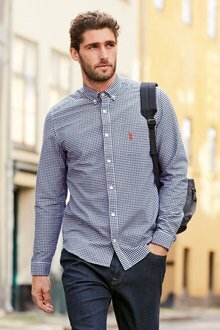 You don’t need to work hard for the look - just pair your shirt with some chinos for instant appeal. 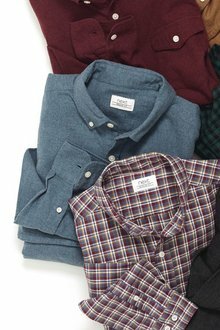 Our long-sleeved shirts for cooler months come in deeper hues to reflect the change in seasons. 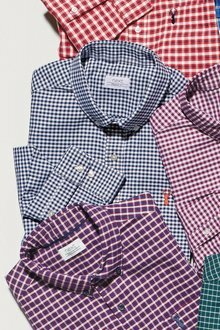 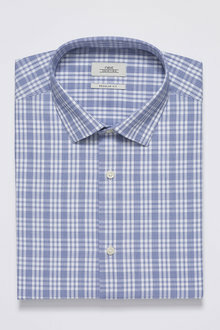 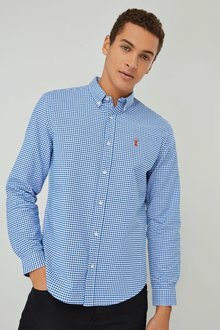 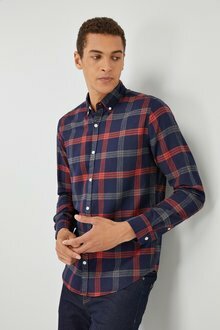 For a casual look, pick one of our check shirts perfect for weekends around the house. 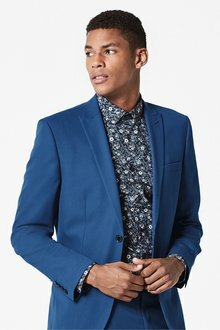 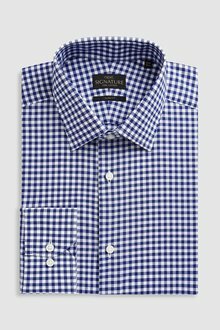 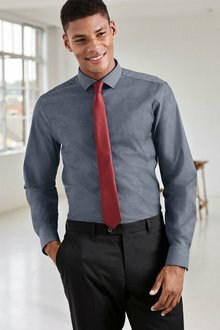 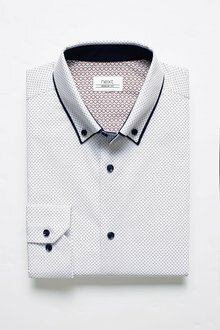 Or browse our formal shirts in simple colours and patterns for your next formal event, whether it’s a wedding, a big conference, or a new job interview! 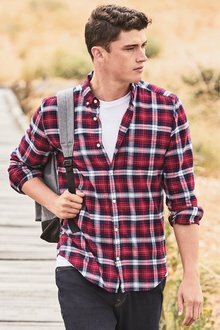 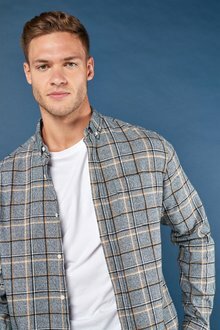 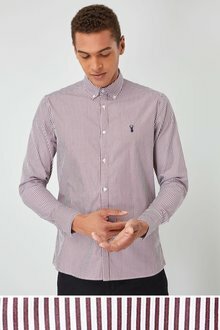 Browse our range of men’s shirts online today to update your wardrobe and have an instantly cool look every time you leave the house.